Versatile � Used to secure and protect primary dressings and other devices. 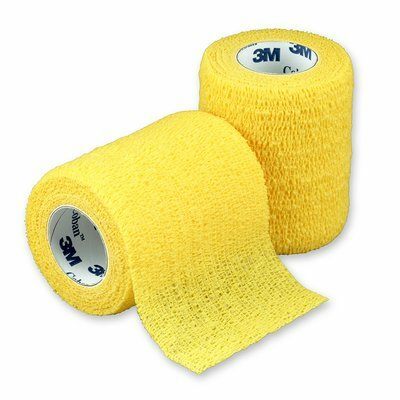 Also helps immobilize injuries and provide compression. Available in sterile and non-sterile versions.